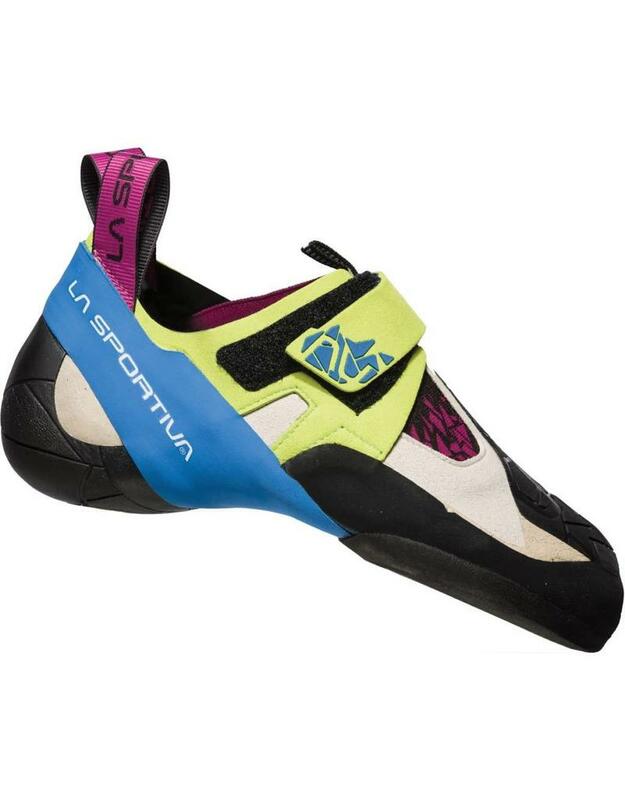 Like the scales of a snake, La Sportiva Skwama shoe is the super sensitive, all embracing climbing shoe, capable of supporting the climber in his more technical moves on overhangs (indoors and outdoor) and on slabs. 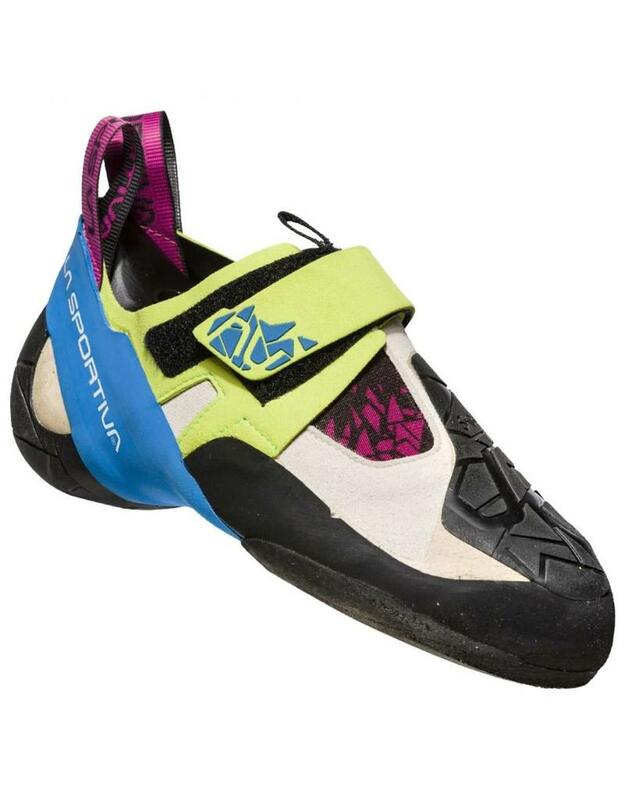 Designed for performance this model is extremely flexible thanks to the new construction of the sole, which increases the possibility of using the shoe spread on the rock in a homogeneous and uniform way. 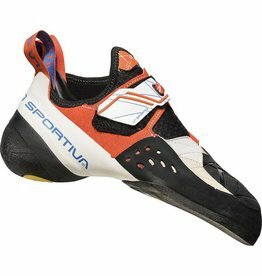 The suede leather and micro-fibre uppers perfectly wrap-around the foot eliminating rigid areas and internal voids, promoting stability in torsion, thanks also to the innovative patented shell S-Heel ™ that maintains stability accentuating the performance and the 'adaptability in the shoe during heel hooks. 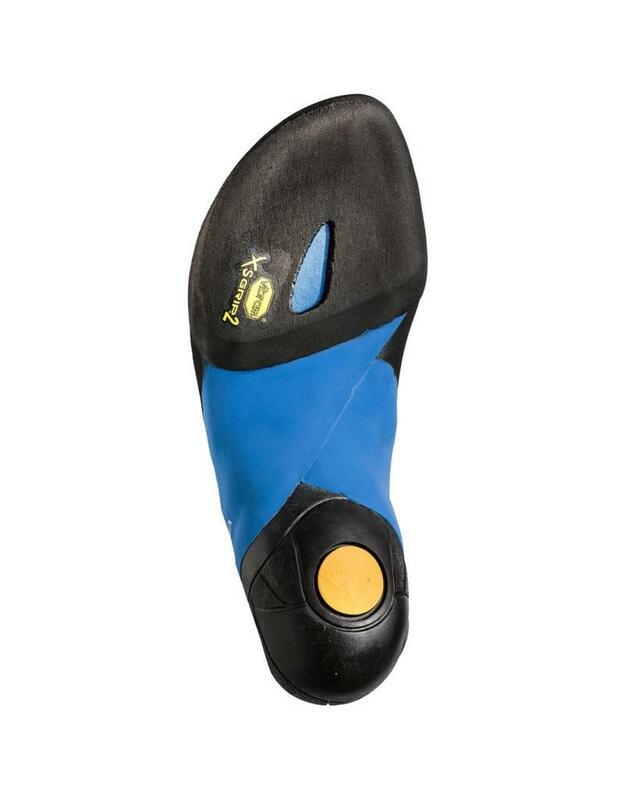 The Skwama ™ model in protective, ultra sticky rubber at the toe protects against abrasion and forms a grippy surface for toe hooks. 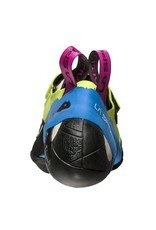 The Vibram XS-Grip2 sole provides maximum grip on any type of wall. Skwama: it fits like a skin, it protects like a scale. 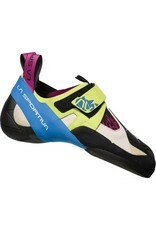 La Sportiva Women's shoes have a slightly different shape and are less rigid than the men’s version. 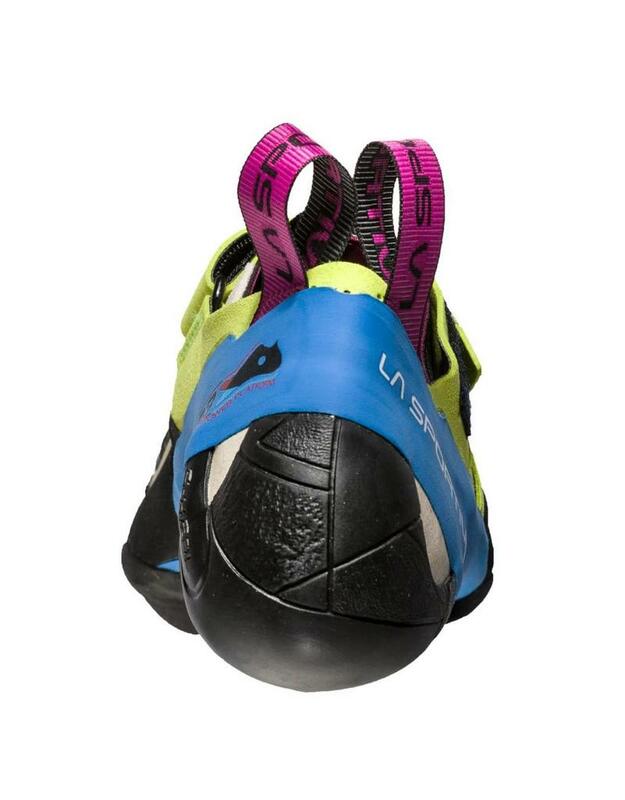 They are made with more lightweight materials, resulting in an extremely flexible and mouldable shoe, capable of adapting to different climbing holds even when less pressure is exerted on them. 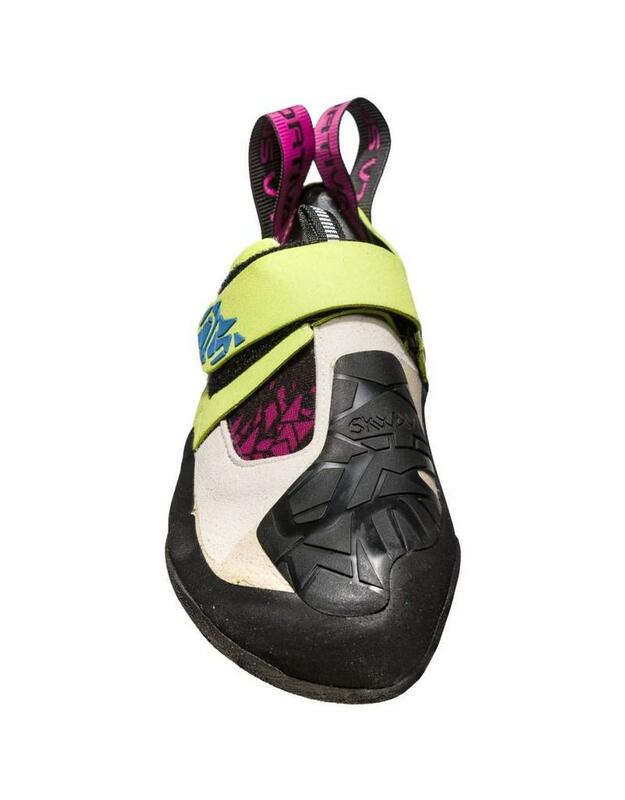 Maximum sensibility and precision including torsion stability: the shoe follows the movements of the foot eliminating empty volumes and rigid areas. Innovative patent S-Heel™ heel: allows perfect stability in torsion enhancing performance and flexibility for heel blocks. 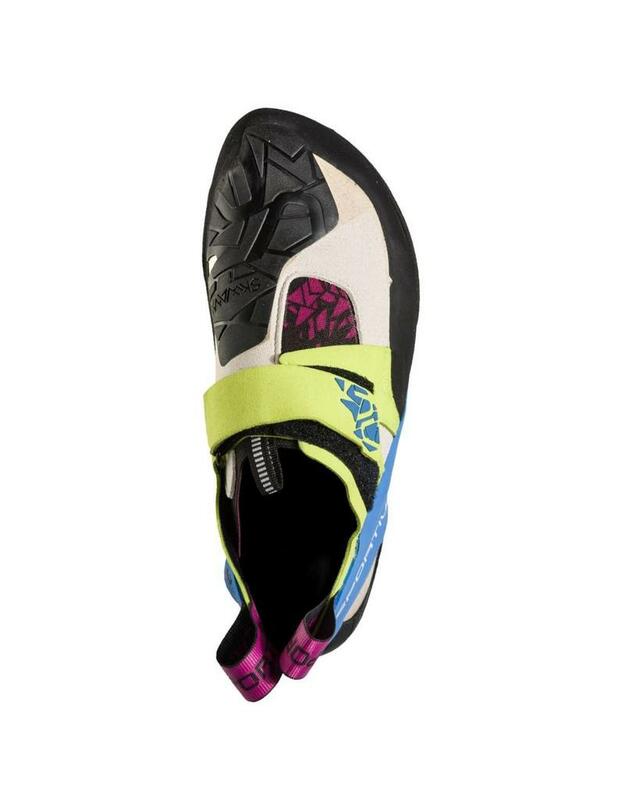 Innovative construction of the sole in two parts, designed to enhance the longitudinal flex and to encourage the “spread“ of climbing shoes. 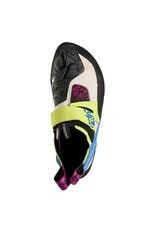 Upper: Microfibre in combination with suede leather, tubular construction. 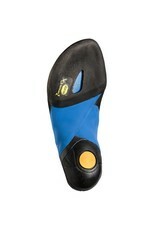 Midsole: LaSpoFlex 0,8 mm + P3 System. 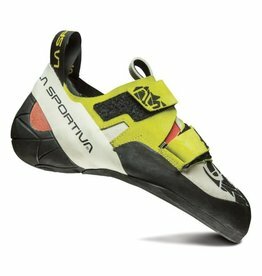 An all-around climbing shoe made for women's, the La Sportiva Otaki Women's shoe excels in heel hooks and provides power and stability on small holds. 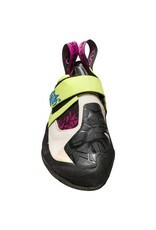 The high performance La Sportiva Solution Women climbing shoes are now available. 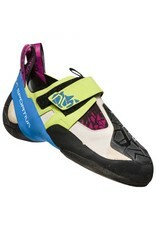 Purposely built to provide the solution for modern bouldering problems. 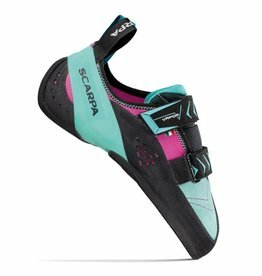 The powerful shape and sticky rubber of the Women's Scarpa Vapor V Climbing shoes will help you go up anything steep, indoor or outdoor.